The back-and-forth battle over legal horse slaughter for human consumption in the United States took another turn this week when a federal appeals court overturned an injunction that had temporarily stalled horsemeat inspections. Federal funding for horsemeat inspections has been permissible under the law since 2012. Because no horse slaughter plants have been in operation here since 2007 and because of widespread opposition to horse slaughter in America, the industry has not rebounded instantly. In fact, while slaughterhouse operators in two states are poised to open, the continuing legal challenges have left them waiting. U.S. Department of Agriculture (USDA) inspection is a requirement for producing meat for human consumption, even though the intended market for American horsemeat is overseas in parts of Europe and Asia. 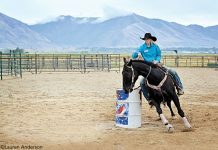 Federal law prohibited federal funding for horsemeat inspections from 2007 through 2011, but inspections did not immediately resume after the law changed to allow them. According to a USDA spokesperson, the Obama administration asked Congress to reinstate the ban in future federal budgets. Valley Meat Company of Roswell, N.M., one of the operations hoping to begin slaughtering American horses in the near future, sued the USDA in late 2012 to force them to begin inspections. Valley Meat won its lawsuit, but the battle continued. In April of this year, the Humane Society of the United States (HSUS) and Front Range Equine Rescue sued to contest the permits issued, stating that the USDA had not performed adequate research into the potential environmental impact of new slaughter plants. On Dec. 13, 2013, an appeals court ruled that the animal welfare groups had failed to prove that the injunction preventing the slaughterhouses from operation was necessary, but the fight is far from over. Front Range Equine Rescue released a press release on Dec. 16, stating that they had filed a brief in New Mexico to prove that Valley Meat’s proposed slaughterhouse should be rejected under current state law. In addition to the New Mexico facility, horse slaughterhouses had been proposed in Missouri and Iowa, although the Iowa company has since changed its business to slaughtering cattle. A necessary evil I am afraid to say I think owners should have choices about what they do with their horses if they sell at auction they realize there is a chance that the horse will be sold for slaughter not everyone have ability to keep unwanted or unusable horses. Since slaughter houses have been shut down abandoned and neglected horses have been at a high wouldn’t it be better to slaughter in US than send to Mexico or Canada where there is no regulations. 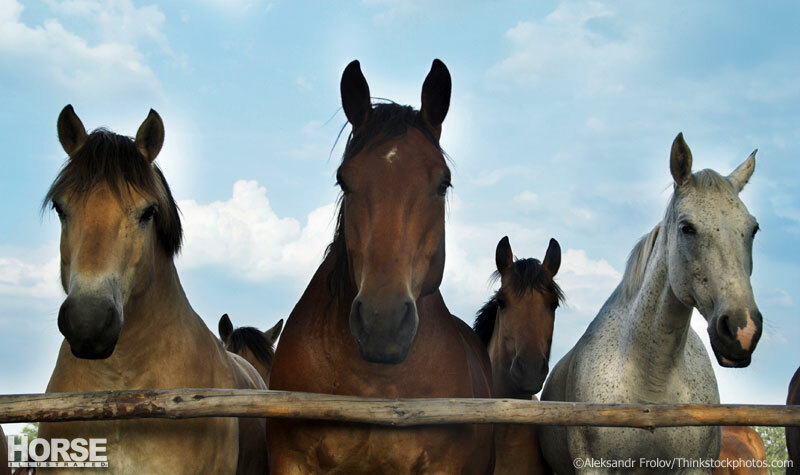 Most horses receive meds and dewormers regularly in their life, which would remain in their system. Would any one knowingly eat these same meds? ?